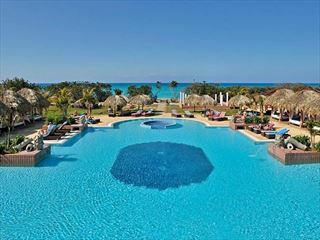 The Paradisus Varadero 5* All Inclusive Resort is located right alongside the most beautiful Varadero beach and surrounded by acres of lush vegitation. 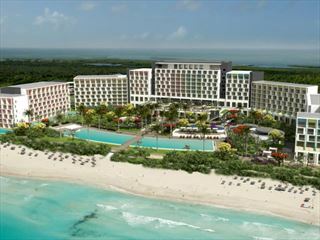 Paradisus Varadero is only a short distance from the town of Varadero and the new Varadero Shopping & Convention Centre. Iberostar Bella Vista offers modern decor, four fantastic swimming pools, delicious international cuisines and chic rooms nestled within the sugary sands of Varadero. 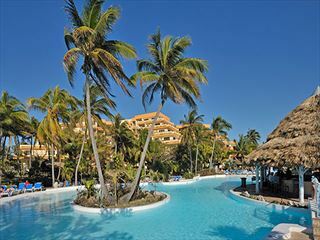 The Meliá Varadero hotel is located right alongside Varadero beach. 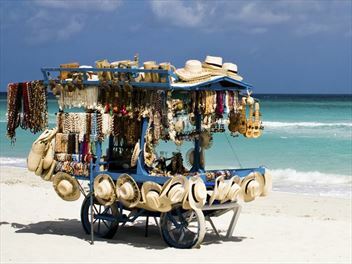 Next to the new Shopping Mall, Convention Centre of Varadero and the Varadero Golf Club. Recommended for weddings, honeymoons and golf enthusiasts travelling with their families.